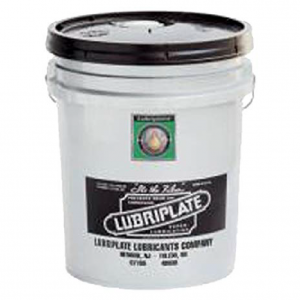 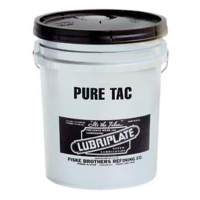 LUBRIPLATE Heat Transfer Oil is recommended for oil-type heat exchangers used in asphalt plants, roofers’ tar kettles, concrete tile and black curing machines and many other similar industrial applications. Asphalt paving contractors, roofing contractors, concrete block and tile companies are only a few of your potential customers for this fine product. 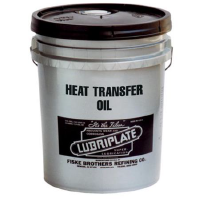 LUBRIPLATE Heat Transfer Oil is a high viscosity, high flash and fire, extra clean oil, recommended where exceptional heat transfer qualities are desirable. 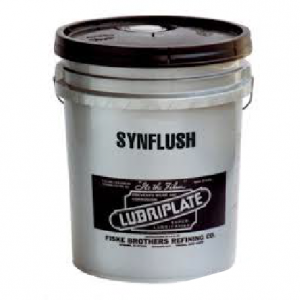 many other similar industrial applications.